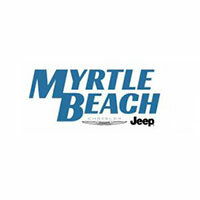 Myrtle Beach Chrysler Jeep has had the privilege of serving the Myrtle Beach community since 1996. As a family owned and operated business, earning the trust of our customers, employees and community is what drives us to be better. Our new state-of-the-art facility gives us the necessary tools to serve our customers and employees at a higher standard. We’re one of the few operators in the industry that’s growing today, and we’re succeeding because we have a great team, a strong business model, a healthy and rewarding company culture, and we are intensely focused on quality. Myrtle Beach Chrysler Jeep is an equal opportunity employer. If you’re qualified, have a great work ethic and attitude; please send your resume to careers@myrtlebeachchrysler.com. This entry level position will be responsible for oil changes, tire rotation and other light maintenance work. This could be the start of a great career in the field of automotive service. 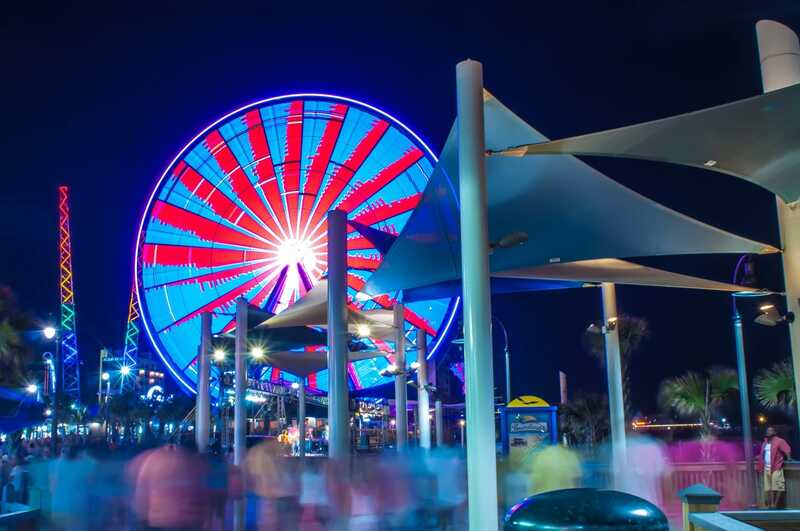 We are a service destination for locals and vacation travelers. That means our business continues to grow and you will be busy day-in and day-out! Providing excellent customer service keeping in mind that our customer’s perspective comes first. Ensures the customer’s needs are understood.